It looks warming and comforting! Damn delicious and comforting meals!!! 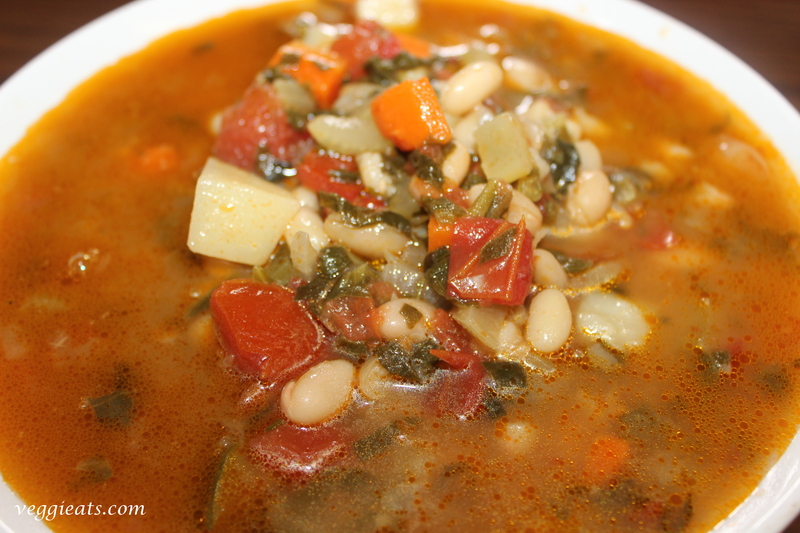 Such healthy comforting soup but there is still time for that here. Minestrone is so good. Thanks for the reminder – I’d love to make some again! Deepti, this soup sounds and looks delicious….perfect for a cold evening! Delicious and healthy looking soup. Excellent preparation. 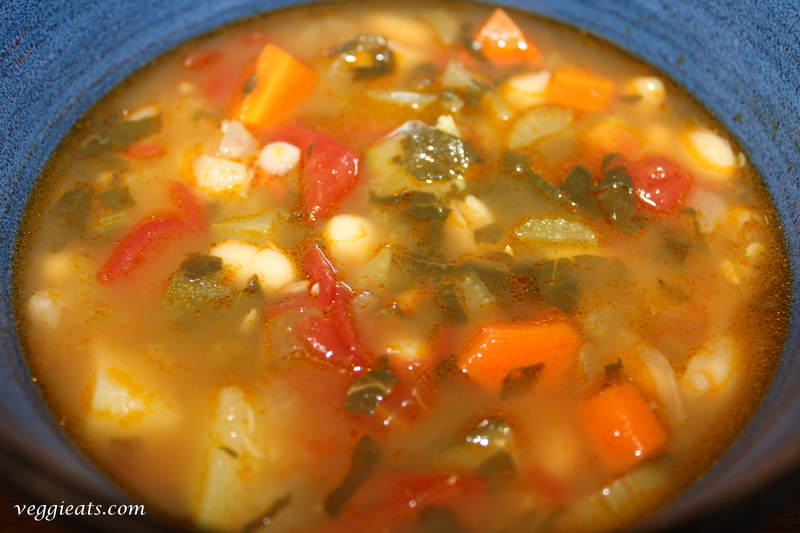 Deepti, what a wonderful comfort-style soup – it looks delicious with all those vegetables – yes, minestrone is just wonderful fall fare! Deepti, just dropping by to check on you… I hope everything is ok….